If you’re an employer, you must remember that young workers have no, or limited, work experience. Remember, young workers may be new to the workforce, or could have limited experience. They may not understand the risks of what they are doing, or know how to protect themselves from injury, both physical and psychological. Young workers need more support and supervision at work to ensure they are carrying out their tasks safely, especially while they’re learning. Keep checking in to ensure they are still performing their tasks correctly as they may not speak up if they need help. If you manage or supervise a young worker, you have a legal obligation under work health and safety laws to protect them from incidents. 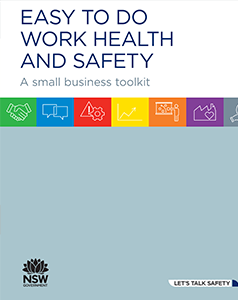 This page contains a range of information to help you understand your obligations and how to support young workers to stay safe and healthy at work. This 45 minute presentation (excluding discussion time) is designed to be delivered to groups of supervisors, managers or business owners who supervise young workers. It will help you better understand your legal obligations, how to support young workers so they stay safe and healthy, and where to go for more information. Sailfish Catamarans - winners in the 2017 SafeWork Awards for ‘Excellence in workplace health and safety culture’ for small business. Based in Alstonville in northern NSW, Sailfish Catamarans has grown to over 19 full time tradesmen and apprentices building about 30 custom catamarans a year. The company is proud of its young workforce and employs a new apprentice every year – and from day one a safety culture is embedded. New employees are taught the company’s values, what they will learn, work ethic and workplace expectations. This, coupled with a no bullying policy and apprentice buddy system, allows everyone to understand and own their responsibilities in the workplace. Select one of the tabs below for a quick guide. 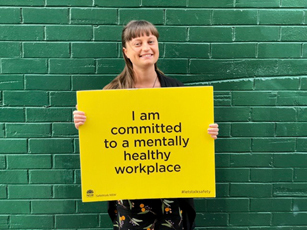 It doesn't matter if your worker is on work experience or a job placement, or employed on a full time, part time or casual basis, they have the right to a safe and healthy workplace. 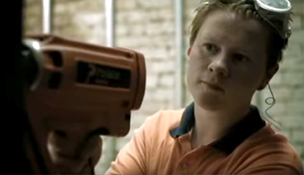 Introduce the key messaging to give to young workers to reinforce positive safety behaviour. When training young workers ask them to think about these actions before a task. 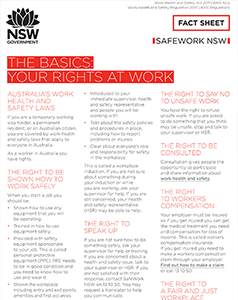 These media releases below have been selected from some of SafeWork NSW prosecutions involving young workers who were injured. A Coffs Harbour manufacturing business has been fined $250,000 after a work experience student had the tips of two fingers amputated when his hand got caught in a brake press. 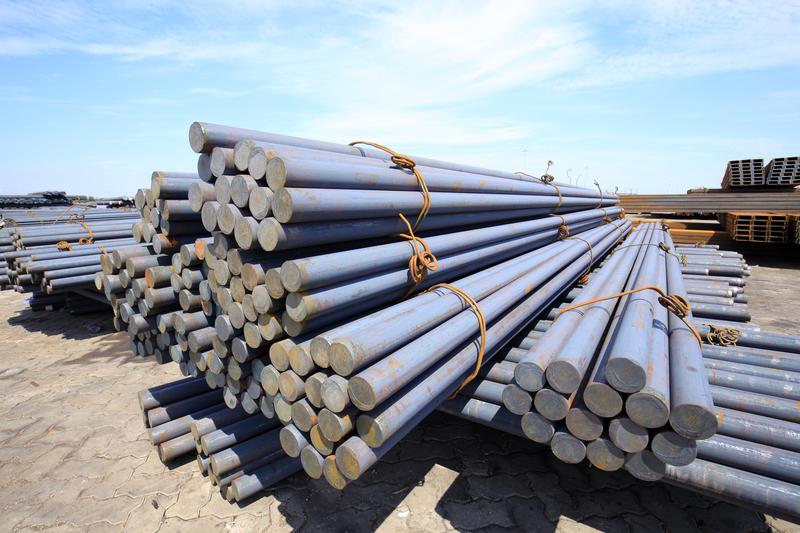 A Sydney demolition company has been fined $120,000 after an 18 years old worker’s skull was pierced by steel bar that flew into the cabin of the excavator he was operating. A Hunter Valley metal fabrication business has been fined $240,000 after a 15 year old work experience student suffered partial blindness from welding without eye protection. 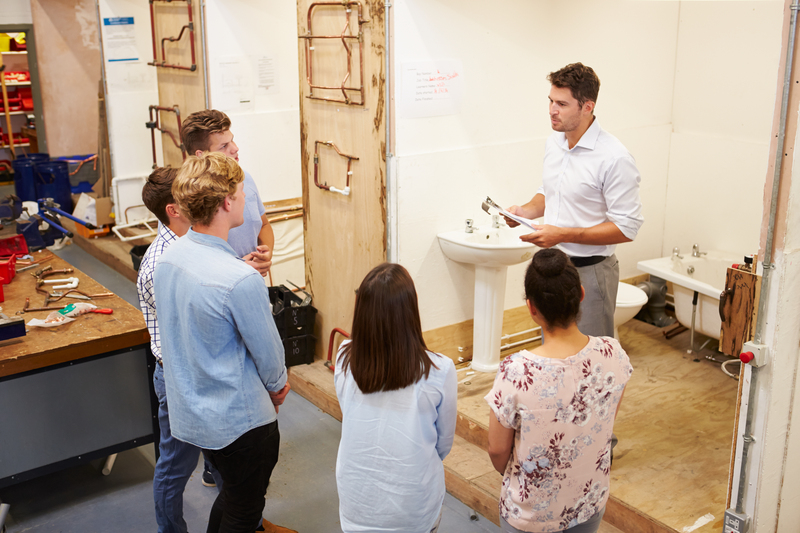 Here are a few quick tips to keep your young workers healthy and safe. Give them out prior to a work experience placement or during general conversation about how they’re going at work. Many young workers are worried that they could be targeted as troublemakers and lose shifts or the jobs entirely for raising health or safety issues in the workplace. Ensure your young workers are empowered to speak up. It’s important to know how to provide feedback, effectively and constructively without causing offence. Effective feedback is that which is clearly heard, understood and accepted. And remember always close the loop. Don’t ask your young worker why they did that, ask 'what did they do?' or 'what do you think worked?' Under stressful situations emotions may heighten. 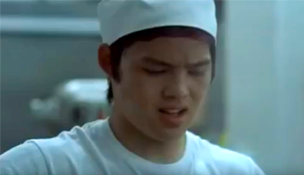 If something goes wrong, don’t ask your young worker ‘why they did that’, instead ask ‘what did they do? Good leadership is crucial to WHS performance. By setting an example and creating a safe work culture you can influence the behaviours of others and, in turn, also improve business productivity. Speak to young workers regularly. Having a good relationship means you will know what their normal behaviour is and can identify when things have changed. Keep checking in with your young worker. Ask how things are going? Do they need any assistance? When your young worker first starts in your organisation it maybe their first job out of training. Consider getting them to ghost (shadow) an experienced colleague. Having a good relationship means you will know what their normal behaviour is and can identify when things have changed. If you are concerned about your young worker, don’t worry if you don’t quite know what to say. Just be supportive and listen. Safety starts with having a conversation with all workers. This is even more important with young workers who may not be aware of risks. 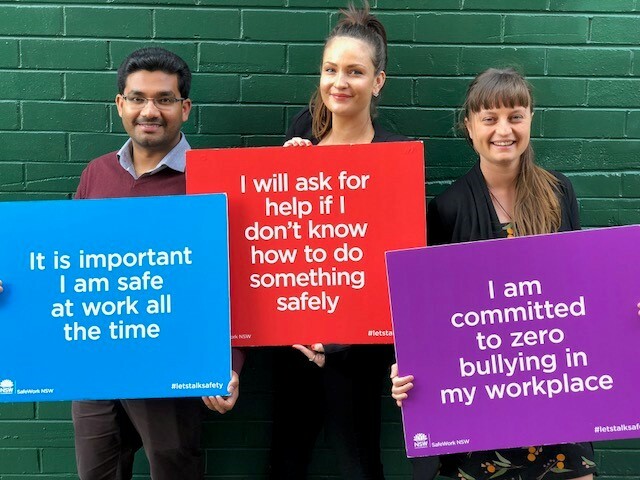 Making safety part of the everyday conversation everyone has builds a workplace culture where young workers feel comfortable asking questions and sharing safety concerns. Consider your young worker's age and experience as a risk factor when identifying hazards and risks in your workplace. Also consider your young worker's age and experience when considering whether your controls for such hazards are sufficient. Make sure they get a proper induction. You might need to tailor this to their experience level, including life experience level. You can print out this guide and keep it handy. It includes a range of information if you’re faced with a difficult situation at work. 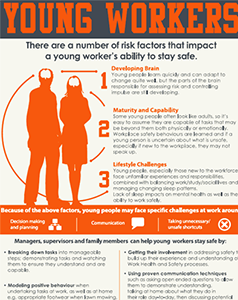 Print out this poster to show your workmates the statics on young workers and why it's everyone's job to help keep them safe. 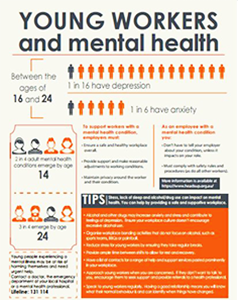 Read about the statistics on young workers and mental health so that you can health them stay safe.